Inc. (NASDAQ: PZZA) is the world’s third-largest pizza delivery company. 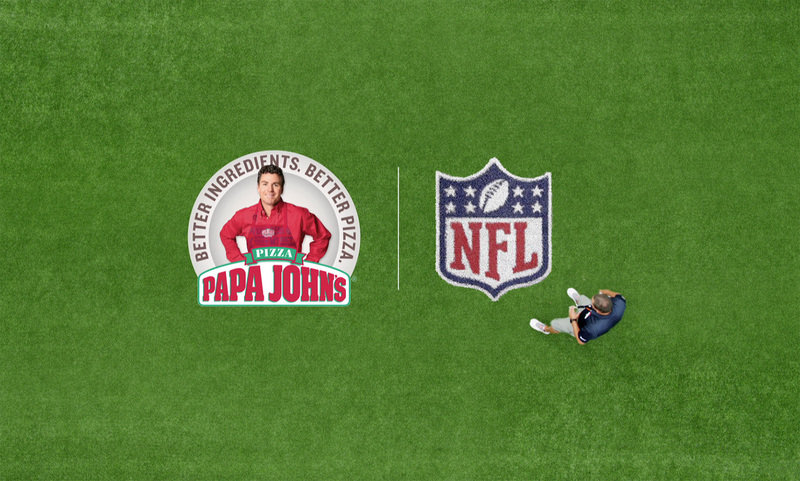 order pizza online, visit Papa John’s at www.papajohns.com. Family at www.papajohns.com/careers/ and www.papajohns.com/franchise.